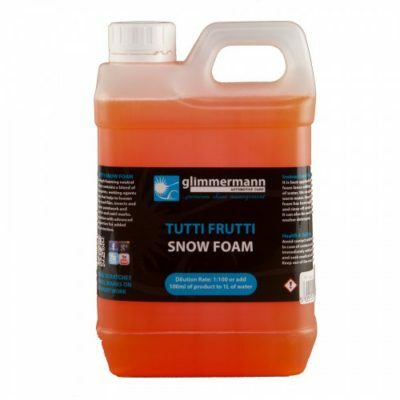 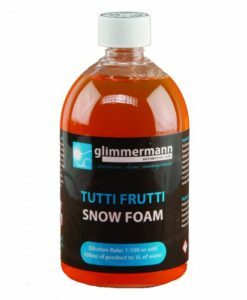 2L Tutti Frutti Snow Foam. 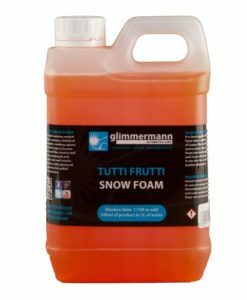 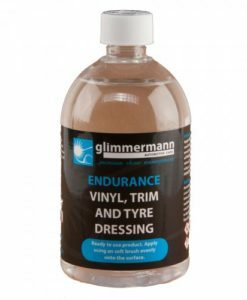 GLIMMERMANN Snow Foam is a premium, high foaming, pH neutral shampoo containing a blend of gentle detergents, wetting agents and foamers. Snow Foam loosens and removes road film, insects and dirty grit from your paintwork reducing the risk of scratching and swirl marks whilst washing. 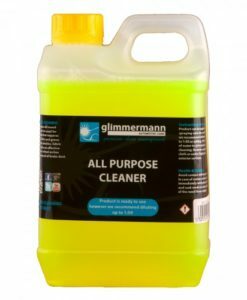 New formulation with advanced waxing properties for added paintwork protection. 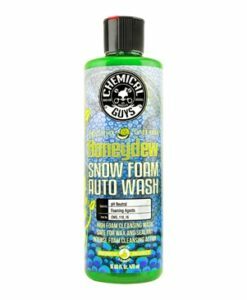 WE RECOMMEND: Apply through a foam lance with warm water. 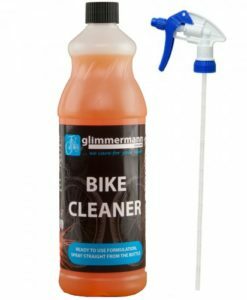 Use 100ml for every 1L of water. 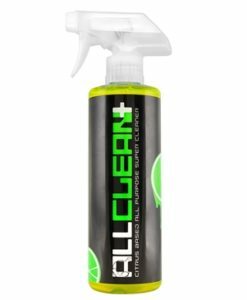 Once a blanket of foam has been applied, leave to dwell and rinse off with a high pressure washer. 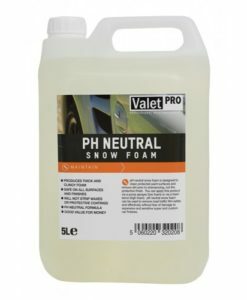 It can also be used as pressure washer detergent. 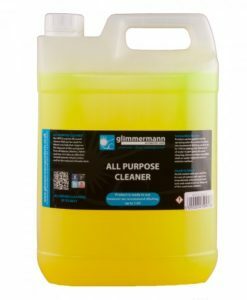 Dilute up to a ratio of 1:100.